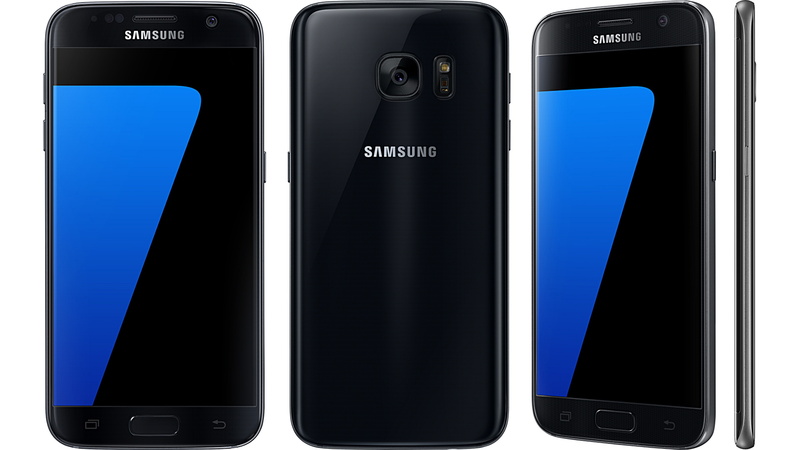 With the Galaxy Note 7 no longer being sold, Samsung has increased production of Galaxy S7 and Galaxy S7 edge in order to cover up the sales for the exploding phablet. According to sources close to the matter, a survey has reported that 90 percent of customers are actually requiring a Galaxy S7 edge instead of a refund for exchanging their Galaxy Note 7. What the report does not state is how much the refund is going to be, which could be one of the reasons why customers are opting to go for a Galaxy S7 edge. The other option presented to them was that they could choose to get a Galaxy Note 5. Galaxy Note 5 would have been given to those who require the functions of the S-Pen accessory, but the most prudent choice would be to go for a Galaxy S7 edge since it features a curved edge screen, more processing power and overall, a better smartphone solution compared to the previous generation Note 5. In a way, Galaxy S7 edge is the closest thing you can actually have to a Galaxy Note 7. It features a curved edge display and a QHD Super AMOLED panel. According to critics, Samsung makes one of the best smartphone displays on the planet. In addition, the camera present on the Galaxy Note 7 is pretty much the same on a Galaxy S7 edge, so there isn’t much that you’re losing out on. 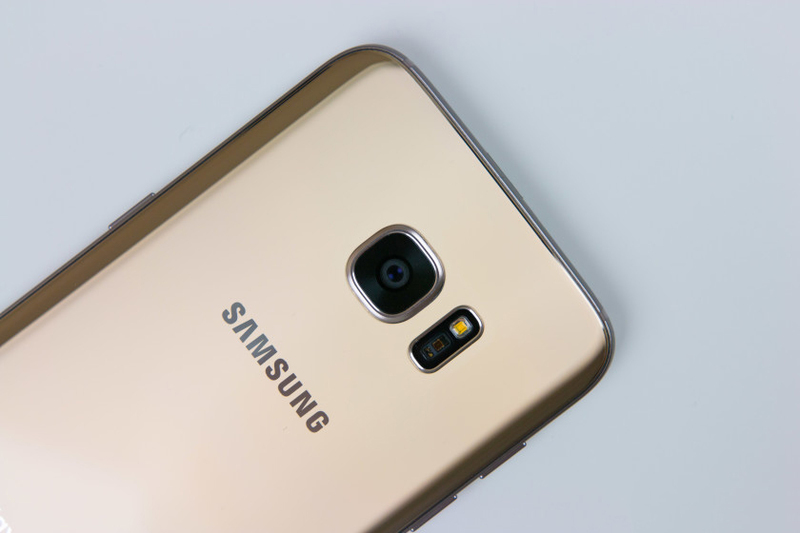 In fact, Galaxy S7 edge deals are actually much cheaper compared to Galaxy Note 7, but you’ll have to look around for that in order to avail the best deal possible. Samsung is hoping that demand for its 5.5-inch handset will continue to remain healthy, at least until the company is ready to unveil its next flagship, the Galaxy S8.